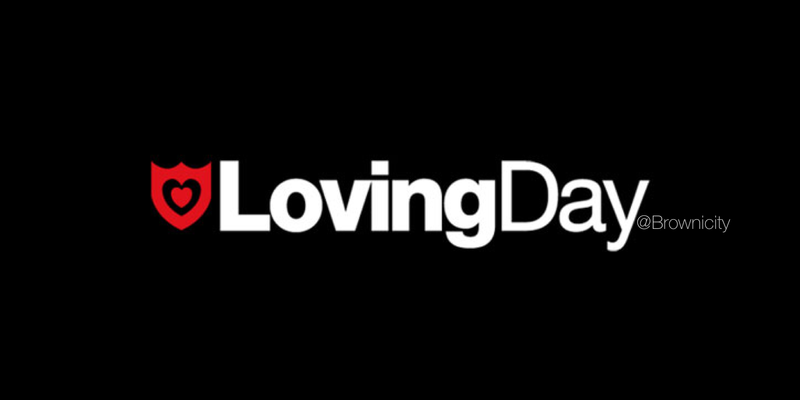 This year’s Loving Day (2017) marks the 50th anniversary of the1967 United States Supreme Court decision Loving v. Virginia which struck down all anti-miscegenation laws remaining in sixteen U.S. states. Learn more at LovingDay.org. What has changed in 50 years? According to a new Pew Research Center analysis of U.S. Census Bureau data, in 2015, 17% –one in six– of all U.S. newlyweds had a spouse of a different ethnicity, marking more than a fivefold increase since 1967, when 3% of newlyweds were intermarried. In observance of Loving Day, Nathan & I connected with Brett & Anjelica to candidly talk about marriage, family, and life in 2017. Though we have never met in person and are on opposite coasts (USA), we discover that we have a lot in common. This was fun!